Planning to explore as much of Langtang as possible! The rough plan is to trek through the valley, stay a few nights in kyanjin gomba, and take in some of the side treks up to the peaks in the valley. Next we return down the valley and up to the gosainkund frozen lakes and over the pass back to Kathmandu. 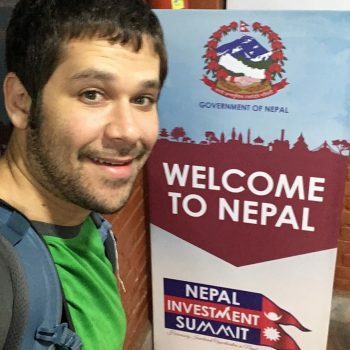 About me – I’m an American who has spent significant time in Nepal. I love photography, music, and talking to strangers. I’m also a trained wilderness medical first responder (hopefully we won’t need those skills of course 😉 ). Note: I am considering either this trek or Manaslu, so there are two listings on this site by me.